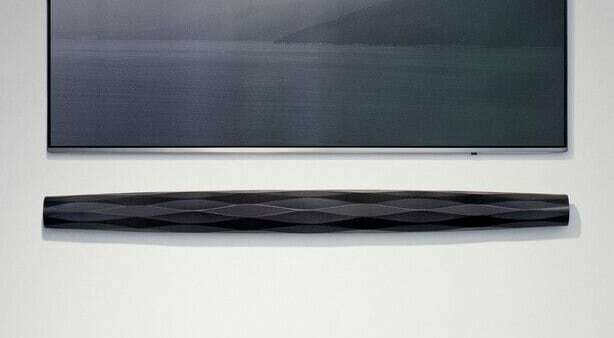 Besides the 3 new OLED ranges, TP Vision will offer a range of LCD models as part of the European Philips line-up. 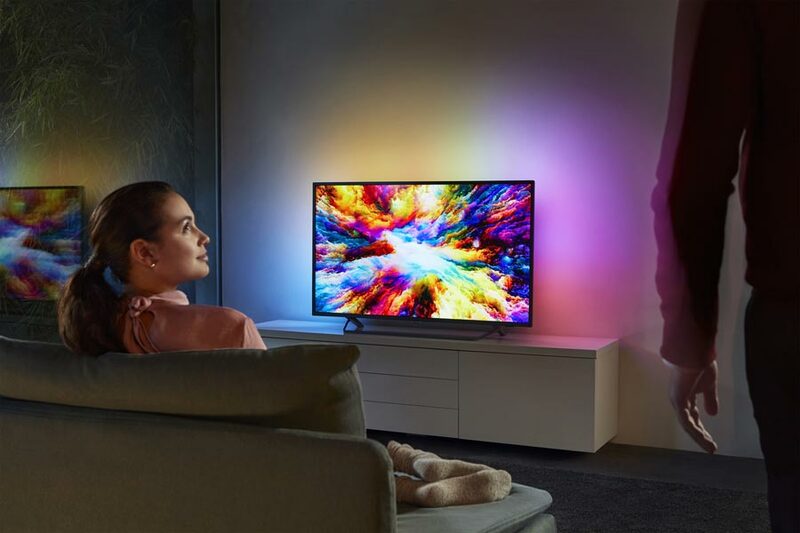 The 8 series models will feature NanoLED technology and HDR10+, while Ambilight spans almost the entire range. Philips also debut the ‘Saphi’ platform. 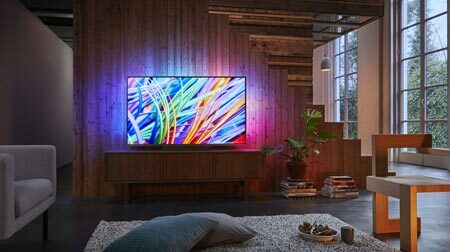 At an event in Amsterdam, TP Vision has unveiled the European Philips TV line-up for 2018. 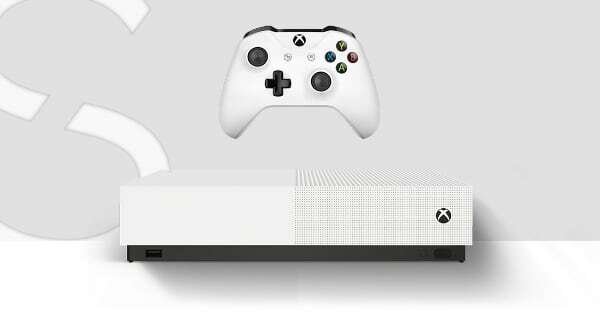 The company’s high-end models will use OLED technology, whereas the mid-range and below incorporates LCD. At the point, 4K resolution is the norm but Philips says that it has employed new technology to improve LCD picture performance in its 8 series TVs. 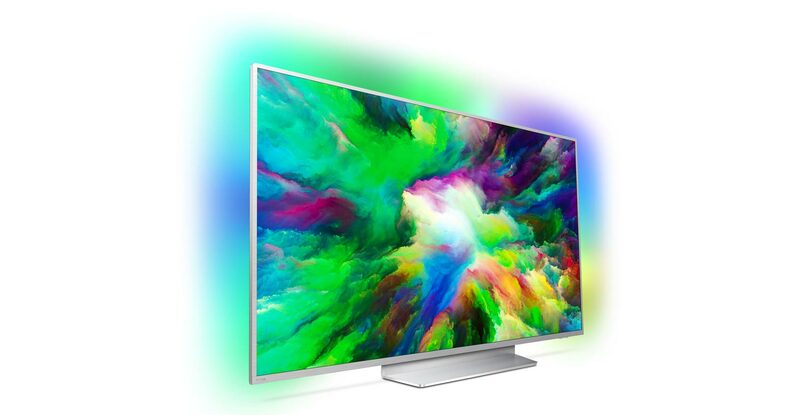 These TVs are powered by the P5 video processor “combined with wide colour gamut panels and NanoLED technology, which features a layer of 1nm nano particles to absorb excess light waves to allow better colour purity, especially at wide viewing angles”. 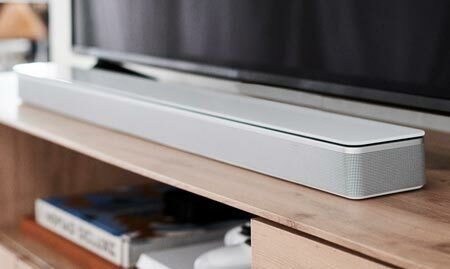 The technology sounds fairly similar to what LG introduced into its high-end LCDs in 2017. 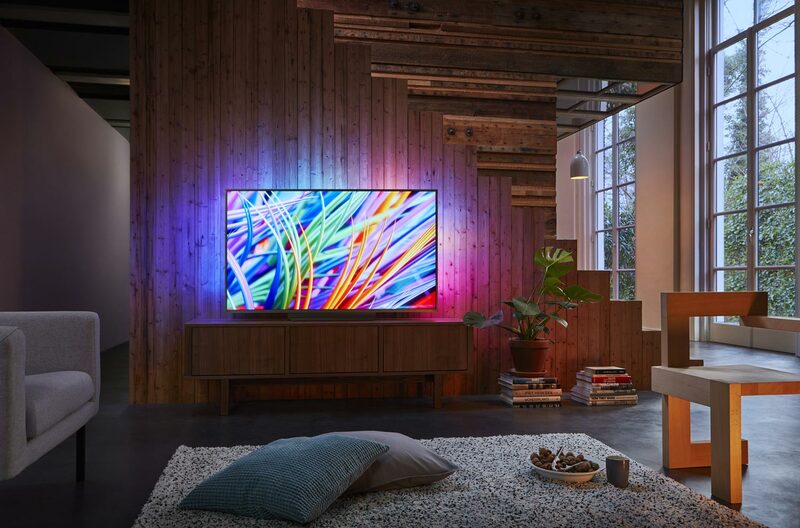 - ”The new Philips TV P5 Picture Processing engine set a new PQ reference in 2017 as part of the perfect award-winning combination with OLED technology. Philips will now seek to set new PQ standards in the mid-range market sector in 2018 by bringing the power of P5 to the latest and best LCD screens,” the company said. 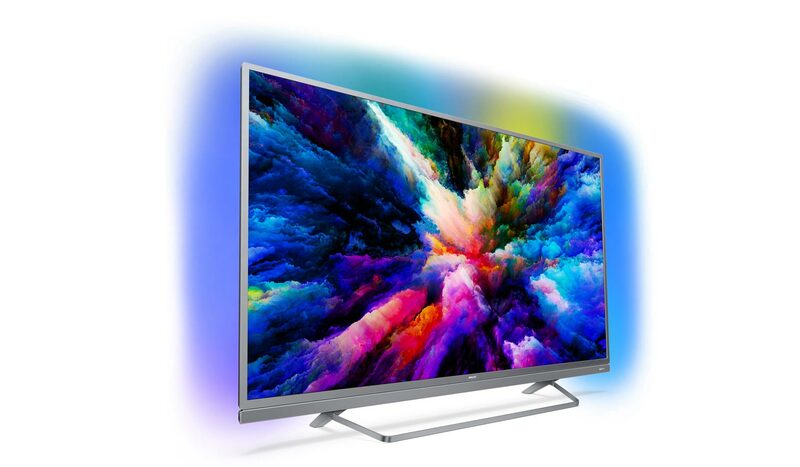 The company added that 8 series LCDs will also offer HDR10+. 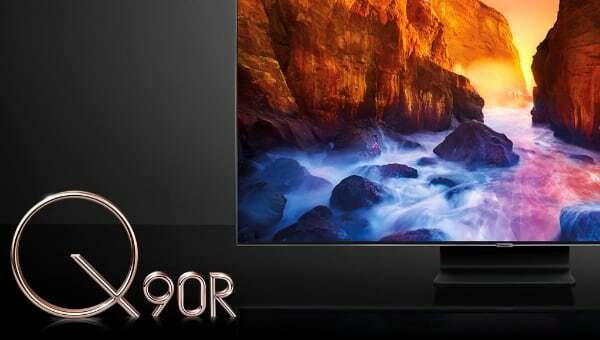 We have seen various demonstration of HDR10+ versus HDR10, and one of the things we have noticed is that HDR10+ seems to benefit mid-range LCD without full HDR capabilities more than OLED TVs that can control luminance and colors on a pixel-level. In addition, Philips will support the baseline HDR10 and HLG for HDR via live broadcast/streaming. The company continues to ignore Dolby Vision and with the addition of HDR10+ in this year’s line-up, Dolby Vision is out of the picture – at least for now. 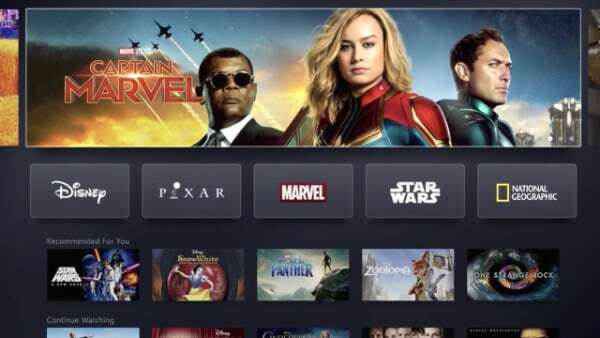 In past years, Philips has offered Google’s Android TV platform in most of its TVs so we were a little surprised to learn that rather than expanding Android TV to the full line-up, TP Vision is introducing a new ‘Saphi’ smart TV platform in its 6 series TVs. Does this forebode a break-up to Google? No, the company assured us. Philips will continue to offer Android TV starting from mid-range and up. 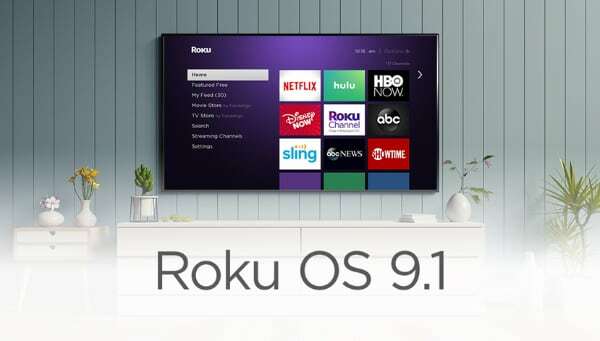 Google’s TV operating system is powered by a quad-core processor. It has 16GB of internal storage. Philips will also make Google Assistant available in all of its 2018 Android TVs. It expects to rollout the voice assistant sometimes in the first half of 2018 but considering that the debut has already been significantly delayed we think you should arm yourself with patience. Ambilight, the mood lighting system, on the other hand is available in almost the entire 2018 line-up announced in Amsterdam. Only the 6503 lack the mood lighting system; the rest come equipped with 3-sided Ambilight. TP Vision continues to tout its European heritage, saying that the new line-up has been designed based on European preferences. The TVs should blend nicely into living rooms across Europe, mainly because they look fairly anonymous and minimalistic. The 2018 Philips LCD line-up will be launched in the first half of the year. The company added additional models will be added to the line-up in the second half of 2018. Pricing details were not announced.